This week we talk all the Xbox news. Greetings Internet, today we go over our first impressions of this year’s E3. We also have a new segment for you guys this week as well. After 2 long weeks we are back and with our picks for a Xbox version of Super Smash Bros and much more. For the first time ever, children were invited to participate at this year’s DefCon, the hacking conference in Las Vegas. A 10 year-old girl scout named CyFi, made headlines having tinkered with an un-named social game. She was tired of having to wait for in-game progression, so she discovered that you can play with the wifi and system clock settings to advance quicker. This might not be a true “hack”, but at ten years old, I know I would of just cried and lived with it. The best game ever for the Kinect just got revealed by Tecmo Koei. You can go check it out here. By the way, yes, I was being sarcastic. Who the hell would do that? A Sony distribution in Enfield, UK has been ravaged and burnt down due to the riots in London. Some eye-witnesses have said some people made off with game consoles and other Sony products. The official word from SCE is that this will not affect their gaming deliveries and activities in Europe. If you’re interested in Batman: Gotham City Imposters (and even if you aren’t) you can go sign up for the closed beta here. It’s free, so why not try it out. EA announced 2 new iOS titles today, the Apple devices will be getting ports of Battlefield 3 and Theme Park. I really liked Bad Company 2 on the iOS, it fixed the control issues I have with every FPS on the system. THQ has cut 200 jobs, resulting in the end of the MX vs. ATV and de Blob series. THQ announced today that the company will increase “emphasis on high potential categories” at its five internal development studios and reduce its “focus on kids and movie-based licensed titles for consoles.” Things were looking good at THQ, but I guess they’re on a down swing right now. 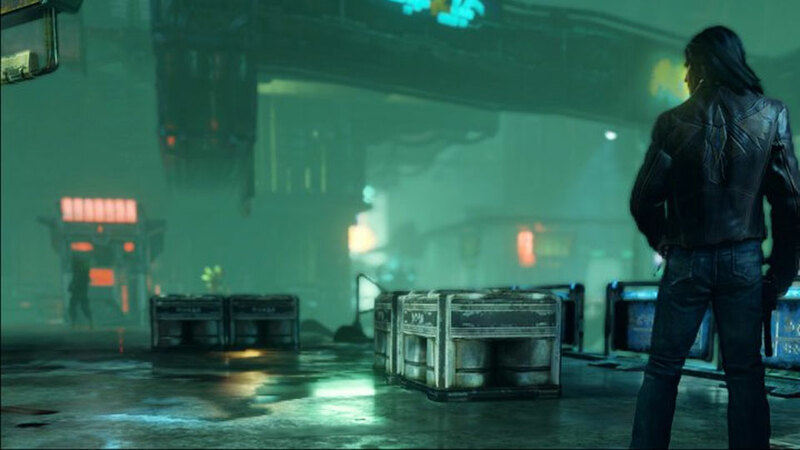 We’ve got our first look at Tommy in Prey 2 (pictured), straight from their Facebook page. Tommy was the main character in the original game, he won’t be reprising his starring role, but that doesn’t mean he won’t participate in any way. 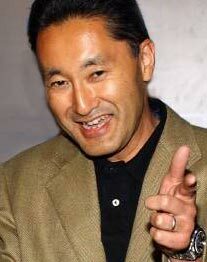 The game developed by Human Head Studios and published by Bethesda Softworks, is due out in March of 2012. Seriously next to nothing happened today, so I’ll just talk about the new releases of the week and show you this video. This is a video of Megaman getting a portal gun, with hilarious results, watch it! Now for the new releases of the week, not much is coming out. Regardless, I must deliver something. So yeah, an extremely slow news day, not even the new releases are worth discussing. Maybe Fruit Ninja Kinect, which looks like a lot of fun, but I won’t go into it. Microsoft is phasing out the glossy look to the new-ish Xbox 360 S. The matte finish that was previously available with the 4GB version of the console, will now be made in the 250gb variety as well. The Doom 3 source code is set to be released after Rage is out. This is according to John Carmack himself, speaking at his keynote at QuakeCon. It’ll be interesting to see what people can do with that engine. I don’t know why Sony keeps making this, but there’s a third season of The Tester coming to the Playstation Network. Yay? Forza Motorsport 4 has a new trailer out, detailing the new Bernese Alps track. It has to be some of the best graphics ever seen on any console, you can check it out here. Looks like Torchlight 2 is too big to fit under XBLA’s file size limit. According to the Runic Games CEO, Max Schaefer said the studio has shifted their focus on the MacOS port after the PC version is out. They haven’t ruled out a 360 release, even mentioning a possible retail release. Peter Moore, president of EA Sports for the past four years, has been promoted to Electronic Arts’ chief operating officer. This position has been empty since April, after John Schappert left for Zynga. Congrats to Peter Moore, I think everyone will agree that he is a great personality and a valuable asset to EA.